We are engaged in the manufacture, supply and export of Swas Kas Rasayan. 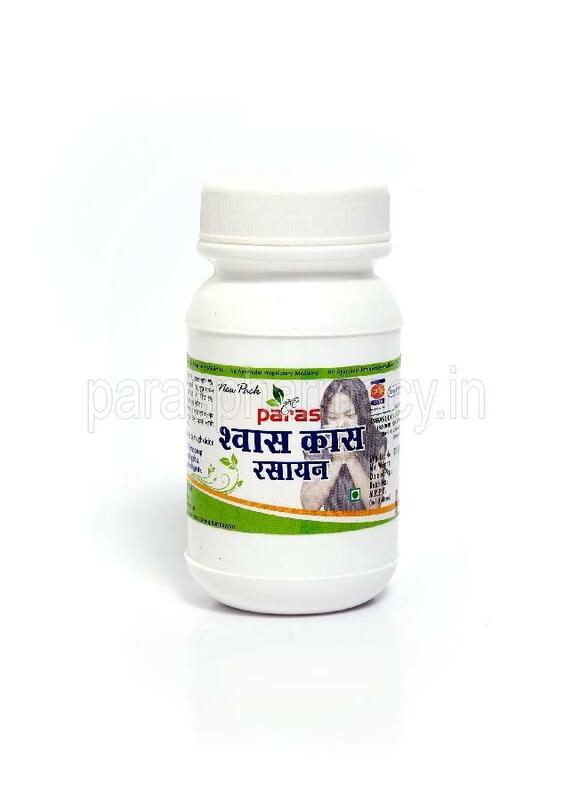 The Swas Kas Rasayan is highly effective in treating all kinds of asthmatic and lung disorders. The Swas Kas Rasayan is prepared from pure Ayurvedic herbs. We ensure that the processing and packaging of Swas Kas Rasayan takes place in hygienic conditions. 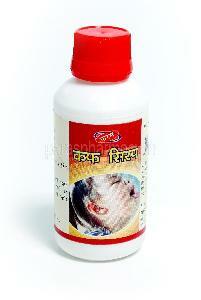 The Swas Kas Rasayan is acclaimed for the instant relief it provides without any side effects.